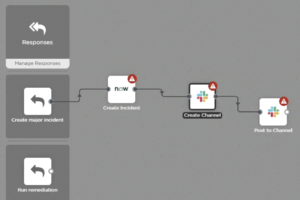 Flow Designer is one of our most exciting releases, so we asked two of its key champions, xMatters CTO Tobias Dunn-Krahn and CPO Doug Peete to sit down and discuss what it means for incident management. xMatters: How would you describe Flow Designer? Tobias: First, in the general sense it represents a major milestone along the many years we’ve invested in our Integration Platform. It’s a workflow designer specifically built to address the unique needs of IT departments. In the transformation to DevOps, you’re straddling two worlds: one is the more traditional IT process; and, moving towards DevOps, you probably have a totally different tool ecosystem. Doug: Exactly! The team-level tools focus on DevOps, and the organization’s existing tools are required for things like major incidents, security, IT service management, and so on. 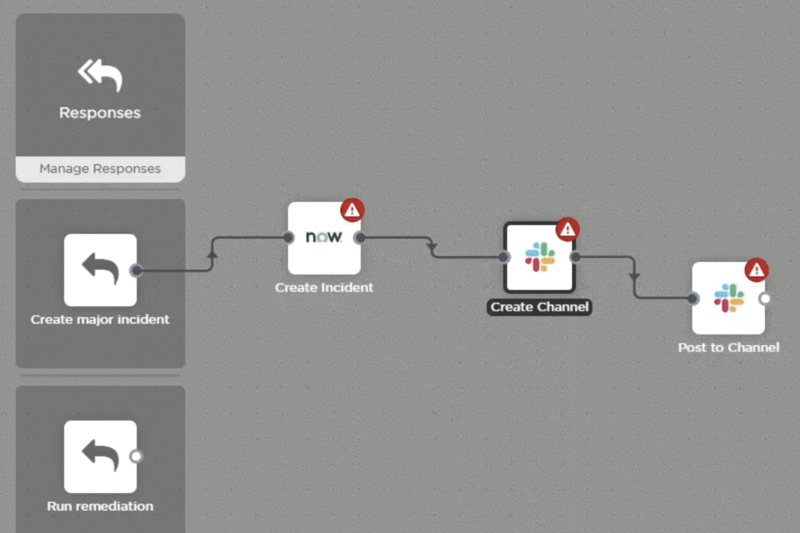 Flow Designer bridges your incident resolution processes across both toolsets. 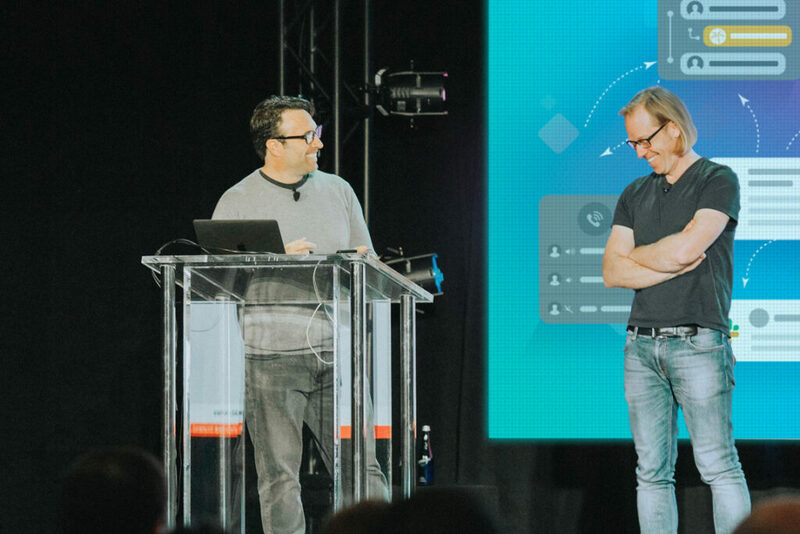 Tobias: Even if you’ve fully adopted DevOps—which is continuously changing—you’re going to need something to bridge today and where you’re going. xMatters: How will Flow Designer help customers? Tobias: It helps resolve incidents more quickly and consistently from small teams to large enterprises. It also helps anyone who doesn’t want to build and maintain code to implement their toolchain—which is really just another way of saying everyone. Everyone loves building code, but no one likes maintaining it. Doug: Flow Designer makes it easy to see your process steps. And, it’s simple to change steps, insert new steps, and replace technologies within steps—that’s much more approachable than trying to decipher somebody else’s code! xMatters: Does Flow Designer change incident management? A new workflow. Click to enlarge. Tobias: I don’t know that we’re setting out to change incident management so much as make existing incident management processes faster, more reliable, more auditable, and easier to migrate or evolve over time. Adding and removing tools with a simple drag-and-drop interface is certainly better than investing in complicated integrations. Doug: Yes, and we have a track record of releasing technology iteratively. We’ve left the door wide open to all the other places this technology can go. Sometimes when I’m getting weighed down with a big problem, Tobias says, “It’s time to follow your nose,” which sounds like something from Dr. Seuss—but it just means do a little bit and that’ll start revealing the next thing we need to do. xMatters: How is Flow Designer different than other workflow tools? Collaboration toolchain with Slack. Click to enlarge. Doug: We are a company whose success is dependent on having solid IT processes. We take that knowledge and apply it to our service so it’s an IT-centric rather than generic workflow tool. Tobias: Integration-platform-as-a-service vendors that I’ve looked at don’t focus on facilitating groups of people working together. They’re usually focused on personal productivity or data management automation. Personal productivity tools aren’t high-throughput, and don’t have the sort of permissioning you need within the enterprise when you have multiple users and groups and want to allow certain users to run specific code. So, they’re not there to facilitate collaboration within a team or outside the team. I think that’s unique in our case. xMatters: What are some interesting use cases? Tobias: In addition to typical incident management workflows, release rollbacks, and business continuity use cases, we have seen when companies absorb organizations through acquisition, they integrate their tools and may eventually replace them. It’s like a specific version of DevOps transformation, where they’re buying non-agile companies, integrating with what they have, and slowly evolving them towards a standard process. Doug: For example, you can federate and standardize your on-call process, normalizing what the end user engagement looks like. xMatters has always been used as a technique for federating response, because then you wind up with a single definition of it and get the same behavior no matter what system triggers it. xMatters: Any particularly cool Flow Designer functionality you want people to know about? The F-bomb. Click to enlarge. Doug: I like the F-bomb, which is our nickname for the auto-layout tool that cleans up your canvas. At the bottom of your canvas there’s an icon that looks like a cross between an F and a stealth bomber. The F-bomb lets you quickly clean-up your entire workflow canvas when you have many connections and branches–very handy! Tobias: I’ve noticed an ‘Aha!’ moment for many customers is when you’re configuring a step you have all the outputs of the previous steps in your chain. That’s a fundamental concept of Flow Designer, but when customers open a step, look on the right, and there’s this accordion that displays all previous steps with their values, they see many possibilities for building rich workflows. xMatters: What enhancements can we expect to see over the next year? Tobias: Bringing Flow Designer to the forefront of our user interface, making it fundamental to xMatters from the start. Also, helping customers manage the steps they create on their own, in terms of versioning and sharing. Doug: Agreed. IT folks like to share, whether it’s their code or something open source that they like or contribute to. I’ve also received a few queries on more of the advanced analytics around what’s going on: How many tickets were created by xMatters over the last week? How many tickets updated or closed? 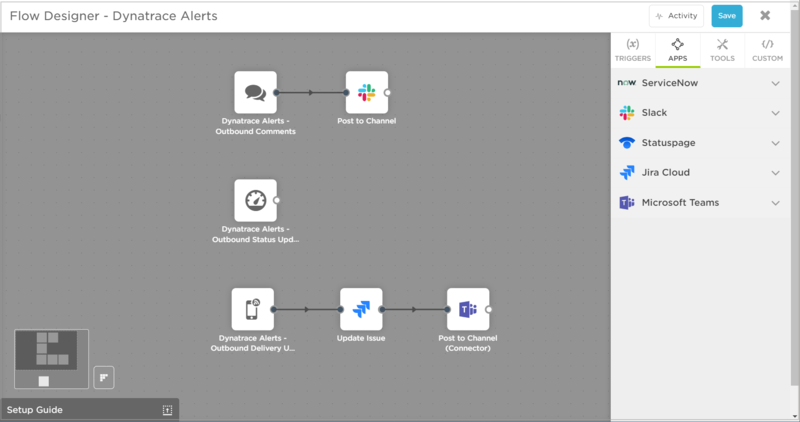 The platform can perform all these actions, so if we associate analytics with step executions, then we can help customers better understand their behaviors around incident management. But if we try to solve all these problems, we’d never get anything done, right? That’s why Tobias gives me the follow-your-nose speech. By being agile, we give ourselves more shots at course correction and identifying what we truly should be building. 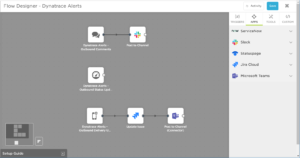 xMatters: To wrap this up, is there something in your life you’d like to automate—outside of incident management workflows? Tobias: With four active people in our house and only one car, changes in plans can become “major incidents” very quickly. Doug: Expense reports, laundry, and doing the dishes. At least with expense reports you get money in the end, but dishes and laundry could definitely benefit from automated workflows. Learn more about Flow Designer. 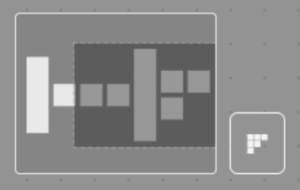 Flow Designer is available in xMatters Free. Try a free trial of xMatters, and use xMatters for free forever!